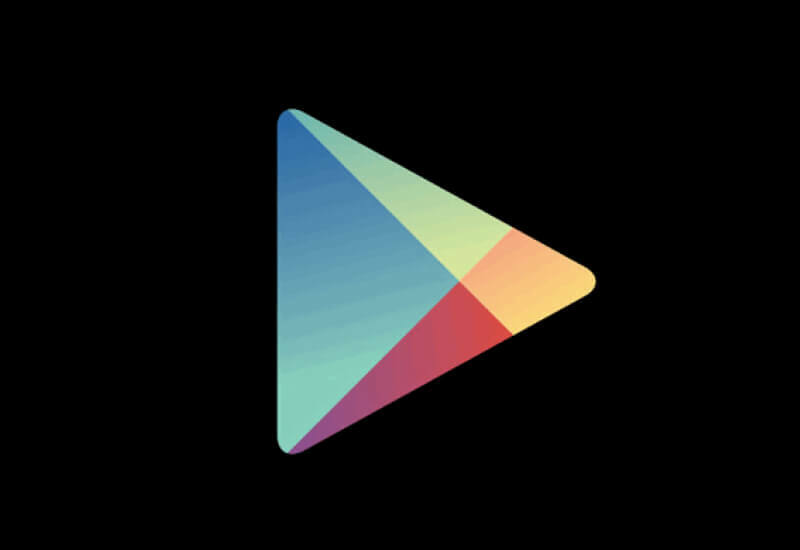 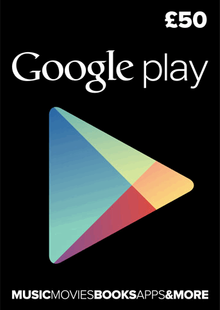 Give the gift of Google Play or use a gift card towards your own purchases. Redeem on the Web or Android devices, no credit card needed. 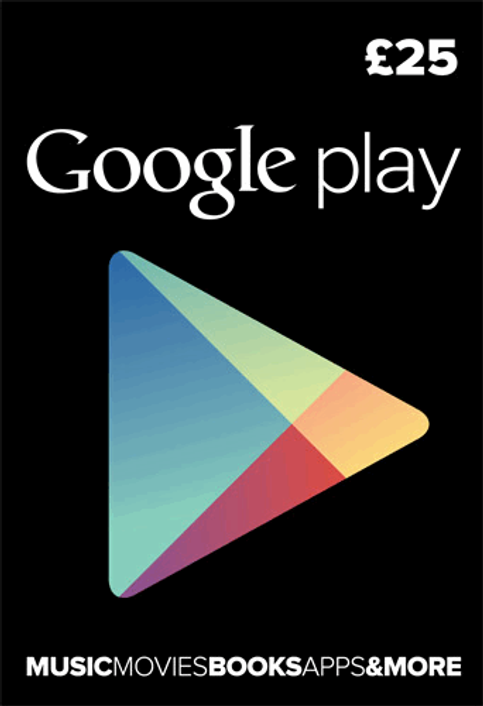 Whether you’re at home or on-the-go, you can redeem your gift card on the Web or any Android device.